Xiaomi is working on two Android phones which will work on Android One, possibly with names MI A3 and MI A3 Lite. In 2017 MI A1 was launched that provided great Android experience to its users. Going forward the company also launched MI A2 and MI A2 Lite in the year 2018. Now since Xiaomi is a part of Google's Android One program, it is planning to launch it's third generation of 'A' series phone with the Android One along with great new features. One point that we need to remember is that Xiaomi started using Android One from its MI A1 series. As per the reports these new upcoming smartphones have been codenamed as 'bamboo_sprout' and 'cosmos_sprout'. 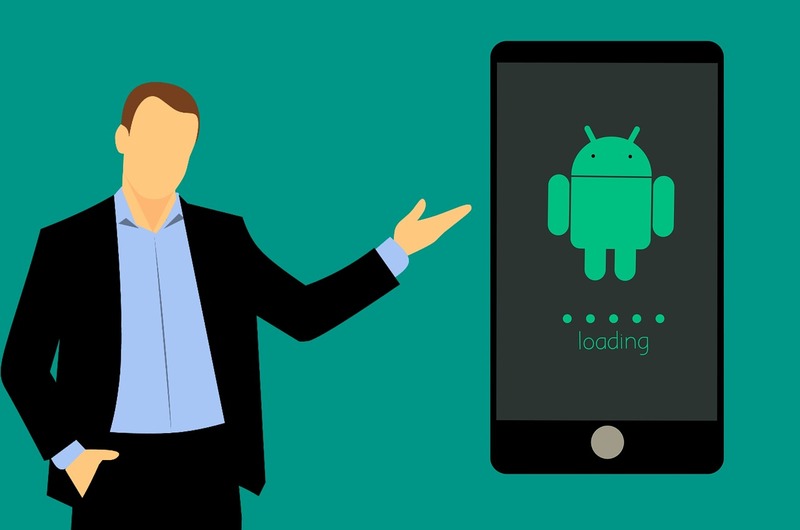 The 'sprout' is associated with both the smartphones' name and this suffix is ​​connected to the codename of all Android One smartphones. In addition, these smartphones will also get latest Android Q OS update. Apart from stock Android, there are two more features in these smartphones, which have been highlighted in MI A Devices. These devices are being tested with 'fod' which point to the fingerprint on display. One more good news for selfie lovers is that these smartphones can be given 32 megapixel selfie camera like Vivo V15 Pro. Pricing of these devices has not been conformed but estimation is between Rs.15-17K & may launch in next few months.